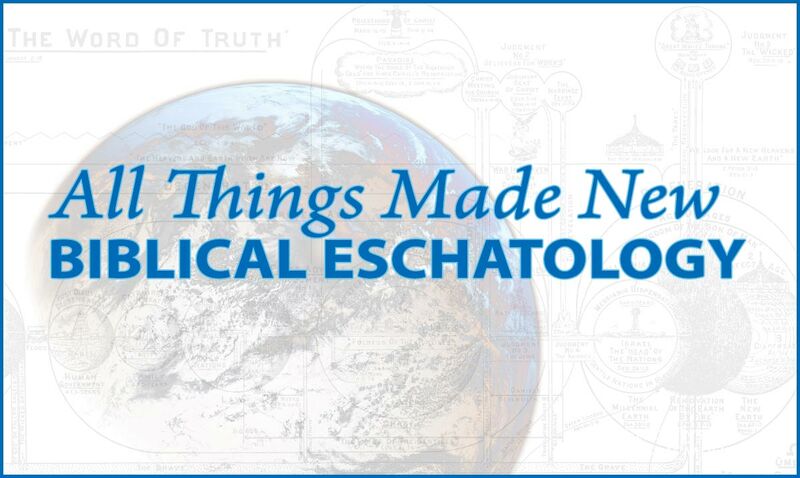 Eschatology is the study of the "last things" - the end times, the return of Jesus Christ, and the Kingdom to come. Listed below are our courses which focus on this topic. 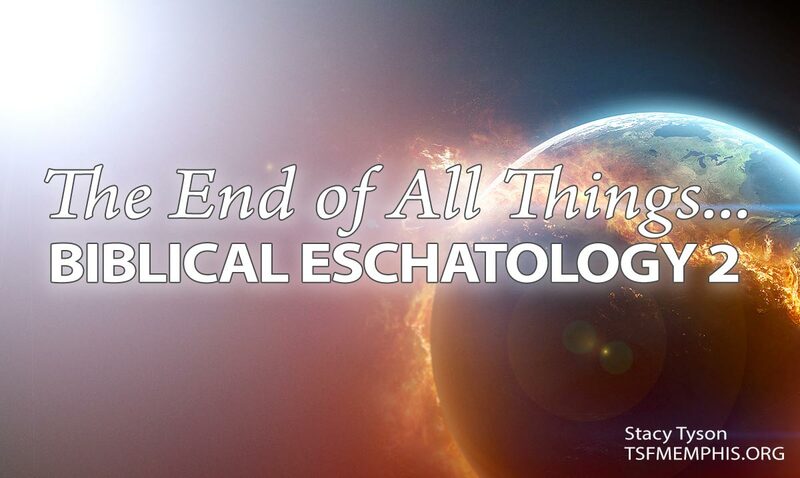 In this course, we explore what the New Testament has to say about the End Times and the Kingdom to come. Building on the foundation of the Hebrew Scriptures, Jesus and the Apostles give us more detail about the times leading up to the return of Christ. 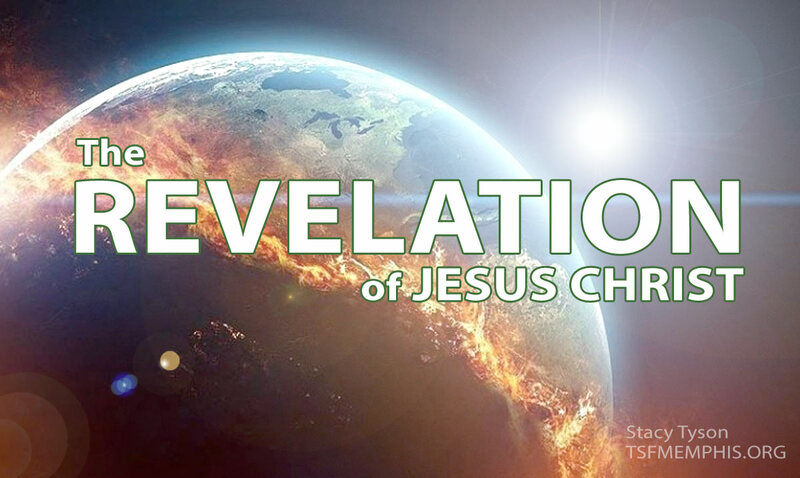 To complete our study of Biblical Eschatology, we will be studying the Book of Revelation during 2018-19 term.